How do we perceive, learn about, and store information about the environments around us? How does what we have learned affect how we perceive and understand? 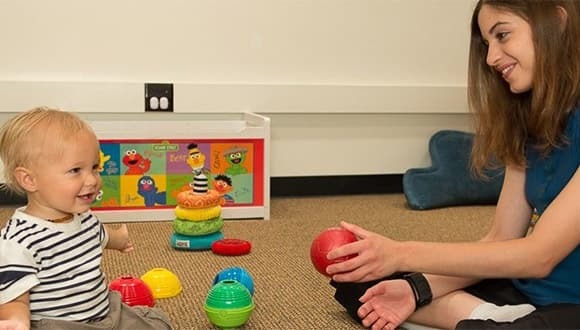 PCD researchers in the graduate field of psychology at Cornell study human perception, language, and memory, as well as the development of various cognitive functions in infants. The methods they use are diverse, and range from human behavioral experiments in development, perception, and psycholinguistics, through computational modeling and simulation of auditory, visual, and language processes, to human electrophysiology by means of event-related potential (ERP) analysis.